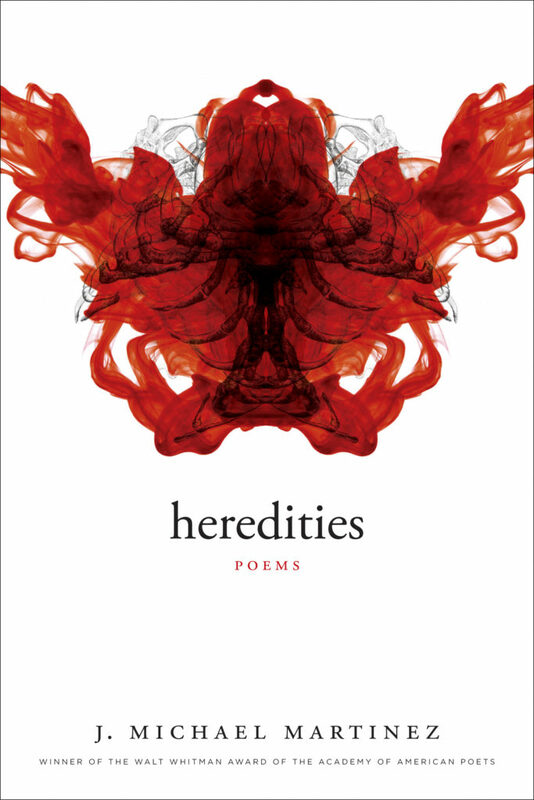 J. Michael Martinez received the Walt Whitman Award from the Academy of American Poets for his first book, "Heredities." 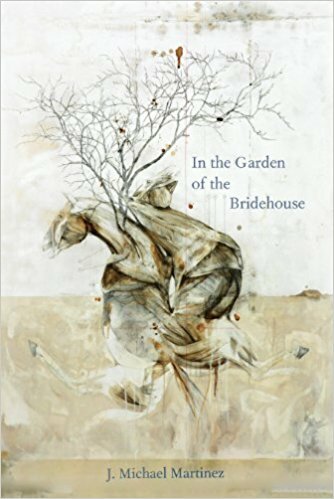 His latest, "In the Garden of the Bridehouse," is available from the University of Arizona Press. 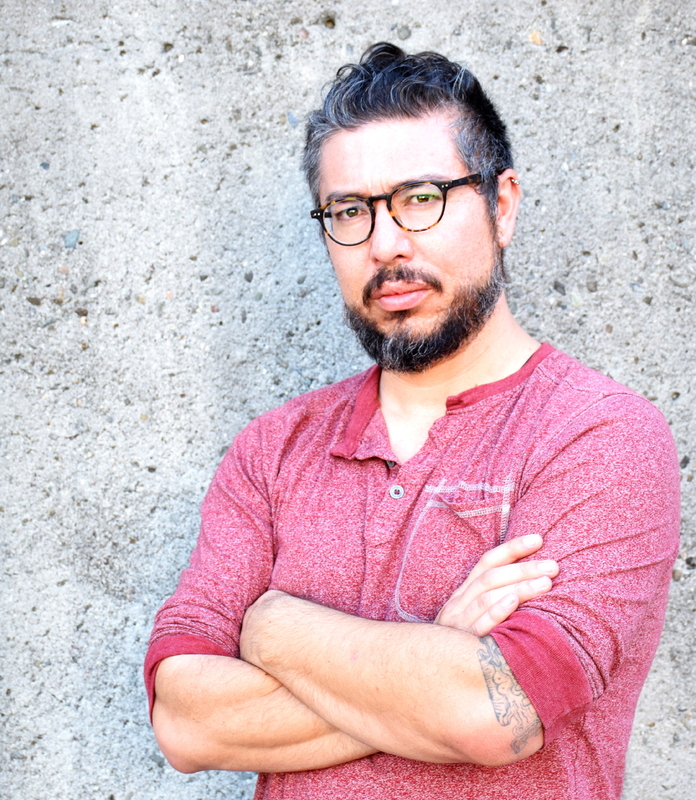 He is the Poetry Editor of NOEMI Press and his writings are anthologized in Ahsahta Press' "The Arcadia Project: North American Postmodern Pastoral," Rescue Press' "The New Census: 40 American Poets," and Counterpath Press' "Angels of the Americlypse: New Latin@ Writing." 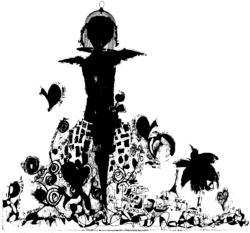 J. Michael has read, lectured, or taught at universities and organizations nationwide, including The Folger Shakespeare Library, The Recovering the U.S. Hispanic Literary Heritage Conference, The Community of Writers at Squaw Valley, Naropa University, The University of Colorado at Boulder, The Association of Writers and Writing Programs, The Guadalupe Cultural Arts Center, The Tuscon Festival of Books, Canto Mundo, George Mason University and more.